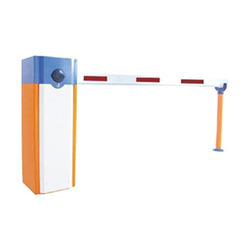 We are leading trader and exporter of Boom Barrier. Backed by the vast industry exposure, we are involved in offering a wide range of Boom Barrier in the market. These products are manufactured from best quality components. Offered products are widely used in various residential, industrial, commercial as well as household sectors. The offered products are tested in terms of quality before final delivery to dispatch only defect less range from our side.